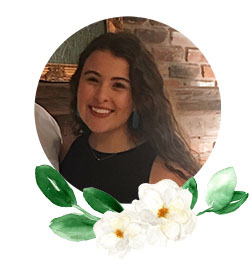 I'm so jazzed about volunteering in New Orleans tomorrow at the 31st Annual Children's Hospital's Telethon! 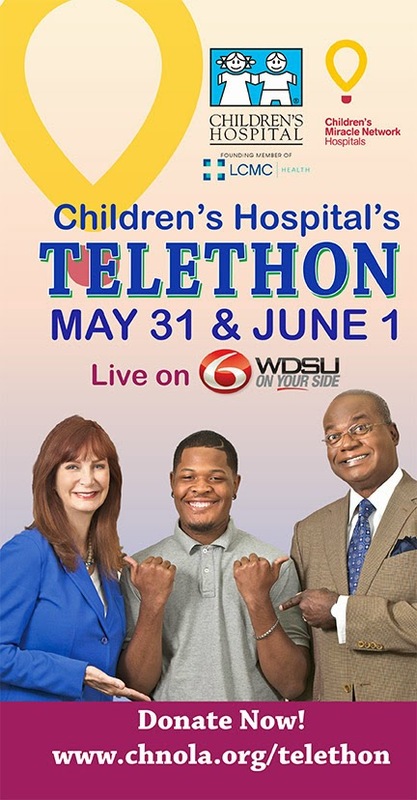 Children's is a not-for-profit hospital in New Orleans, and fundraisers like this telethon are what ensure that no child is turned away because of a family's inability to pay. 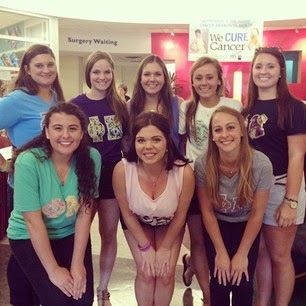 It's a Children's Miracle Network Hospital, which happens to be Phi Mu's national philanthropy. I was lucky enough to volunteer at a telethon at Children's last fall, where we helped raise over $32,000! It was so great! Our philanthropy is one of my favorite parts of Phi Mu, and I know my sisters love it as much as I do. If you're in the New Orleans/South Louisiana area and tune in to WDSU tomorrow afternoon, you may see some of my sisters on TV. Who knows, I might even answer when you call to donate! But the beautiful thing about this digital age and internet? You don't even need to be from around here to donate! It's so easy to donate online! After all, it's all for the children!